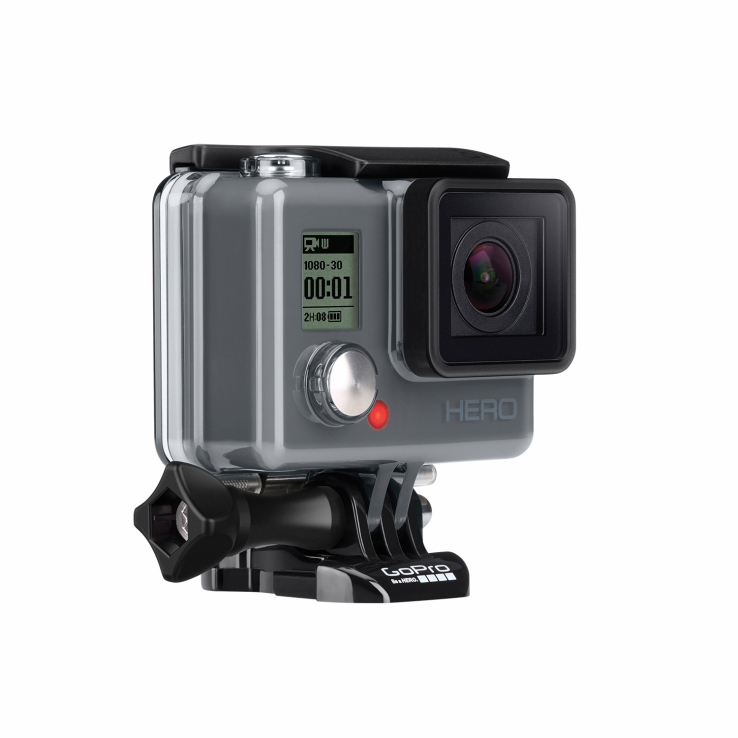 At an asking price of just $129, GoPro is looking to corner it’s market with it’s most affordable Hero camera yet. The basic Hero forgoes a lot of it’s more expensive siblings’ features like WiFi controls, high ISO sensitivity, etc. On the upside, it’s a cheap, small, water-proof camera that takes 1080p at 30fps and 720p at 60fps and 5MP stills upto 5 frames per second. The new Hero also includes a few software features like QuikCapture, SuperView and Auto Low Light and a few of the more basic specs like 2.5 hours of recording time, a built-in microphone, and a microSD slot that supports up to 32GB of storage.